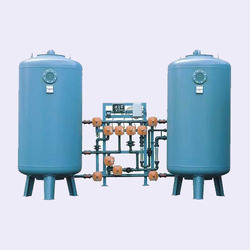 Providing you the best range of uv treatment plants with effective & timely delivery. We are manufacturers of UV treatment plants . UV is an effective disinfectant for chlorine-resistant protozoa like Cryptosporidium and Giardia. While unregulated in wastewater, these harmful protozoa, if left untreated, can find their way into drinking water intakes located downstream of the wastewater treatment plant.